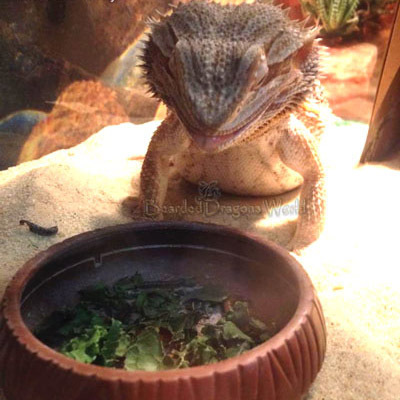 “How many crickets do I feed my bearded dragon?” is the type of question that raises concern as to exactly what range of foods the diet is made up of. There are many factors which come into play including age, environment, time of year, current weight and biological state (such as gravid). 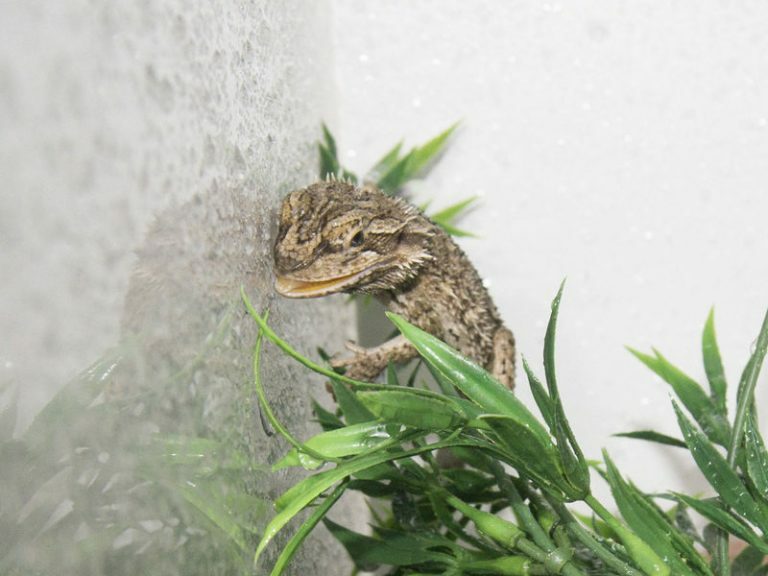 As a guide, feed bearded dragons 10% of their weight (or ideal weight). Complete accuracy is not required. There will be days where it will not eat at all, sometimes not as much as others and days when it will want more. When it is young, it will require multiple feeds in a day and as it ages it could be satisfied with feeding every day or two. 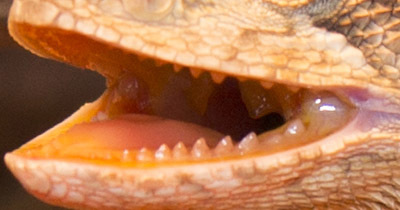 For reptiles the right temperature is very important for the digestion of food. If the temperature is too low it will adversely affect its ability to process the food and will result in all sorts of problems not the least being malnutrition if the conditions persist. Feeding is best mid morning when the bearded dragon has warmed up and is at peak activity. For feeds later in the day allow at least a couple of hours before the heat is turned down for the night for digestion to commence. 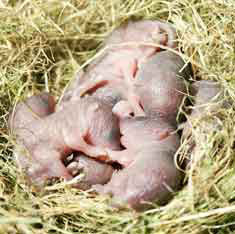 Spreading the feeding out during the day into a few meals rather than main meals will provide for more natural behavior.